1999 Models included 50cc series for the kids. This Husky Boy Racing J is the middle model. There are 2 other models - Husky Boy and Husky Boy Racing S. These are sprung for kids so adults can't really ride them. Single speed trans, kick start, nice suspension. 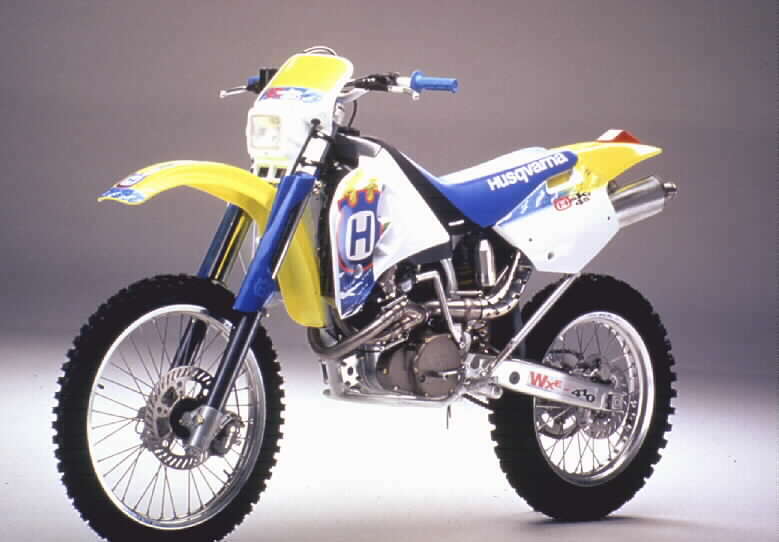 1995 Husqvarna continues to build race ready bikes. This 610 WXE is a high tech four stroke with a four valve head and overhead cam. This bike comes with Showa inverted forks and a progressive linked Showa monoshock. The tires are Metzler, chain is Regina and the brakes are Brembo. The Husqvarna engineers are still producing the best looking and worldclass competitive motorcycle. 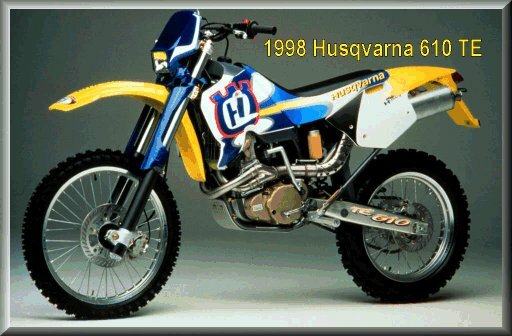 1996 Husqvarna introduces a new model to replace the 350. New forks up front and new suspension at the rear keep the Husqvarna at the leading edge of competition four strokes. Color changes show a yellow fender at front and white tank panels. 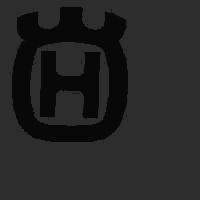 The other Husqvarna models share the updates as well.